Explanation: Globular clusters once ruled the Milky Way. Back in the old days, back when our Galaxy first formed, perhaps thousands of globular clusters roamed our Galaxy. Today, there are less than 200 left. Many globular clusters were destroyed over the eons by repeated fateful encounters with each other or the Galactic center. Surviving relics are older than any Earth fossil, older than any other structures in our Galaxy, and limit the universe itself in raw age. 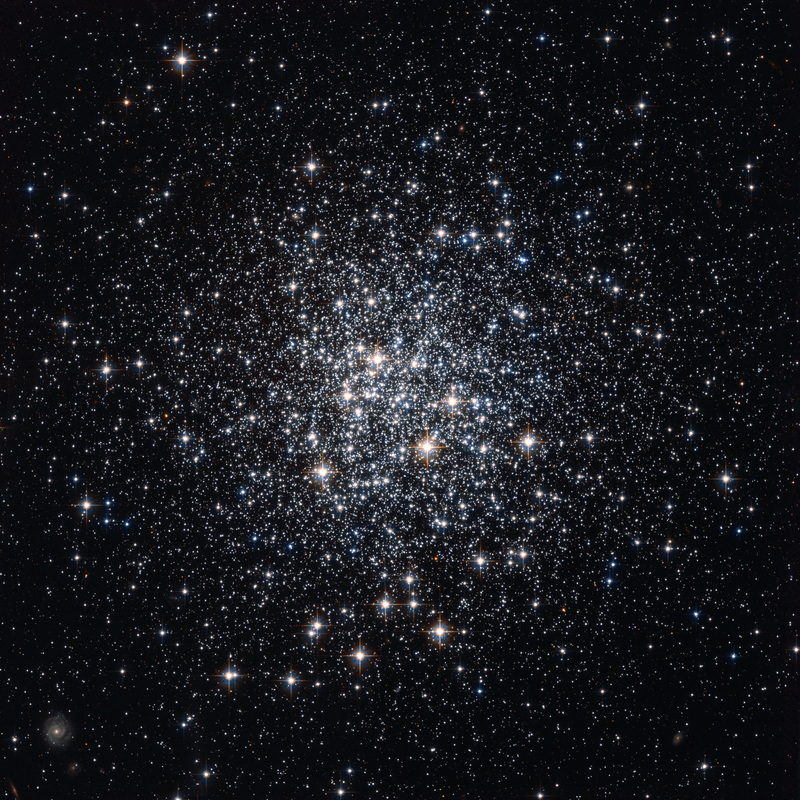 There are few, if any, young globular clusters in our Milky Way Galaxy because conditions are not ripe for more to form. 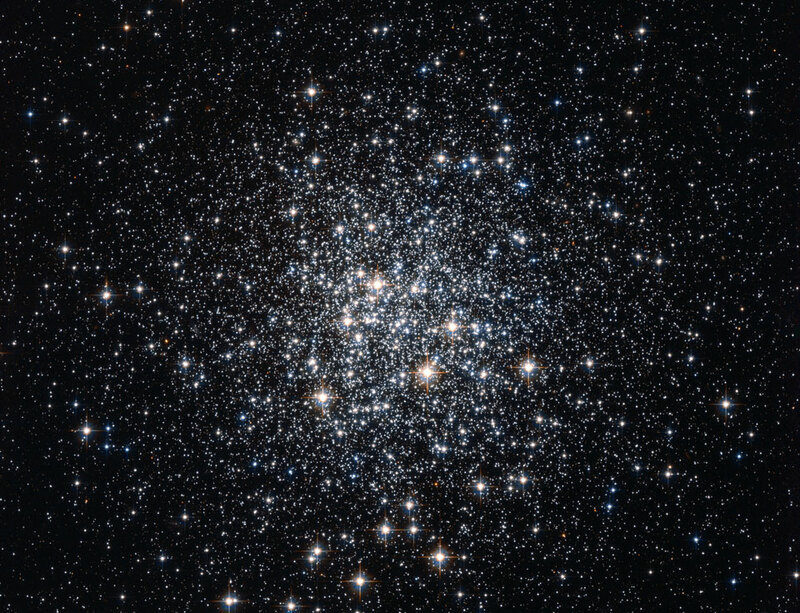 Pictured above by the Hubble Space Telescope are about 100,000 of M72's stars. M72, which spans about 50 light years and lies about 50,000 light years away, can be seen with a small telescope toward the constellation of the Water Bearer (Aquarius).